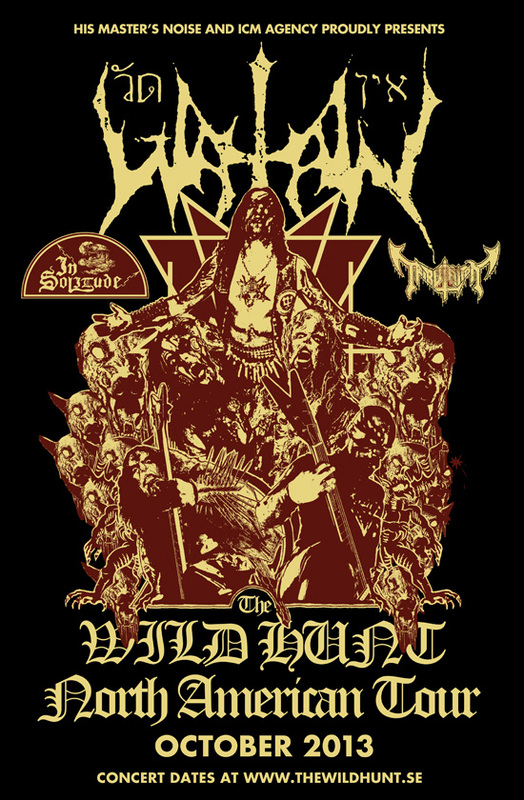 In Solitude will be returning to North America this Fall with Watain and Tribulation! This will be In Solitude’s first North American tour since the Decibel Magazine tour in 2012, which also happened to feature Watain. The tour, which runs from October 8 through November 3, will be in support of the upcoming album, “Sister.“ The album is set for release to coincide with the dates and In Solitude fans will be able to find new music streaming at metalblade.com/insolitude within the next few weeks. Updates, including new music, album art, and pre-order bundles, will be posted as they are made available. In Solitude’s previous album, “The World.The Flesh.The Devil“ stands as one of the most critically acclaimed releases of 2011. 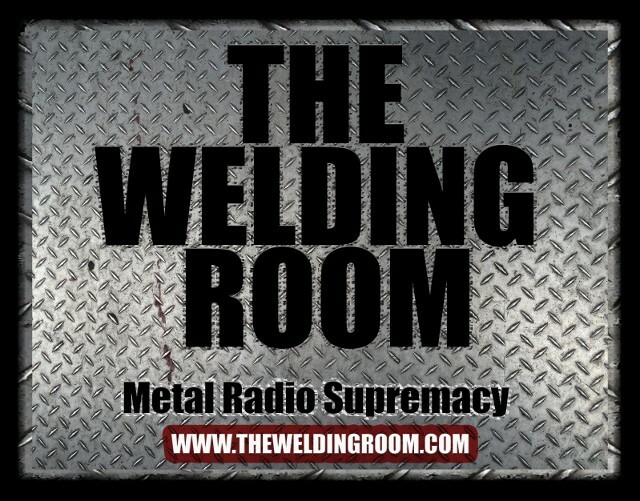 Decibel Magazine ranked the album at #4 on its top 40 extreme albums of 2011. Fans can watch the music video for “To Her Darkness” from “The World.The Flesh.The Devil” on YouTube HERE. This entry was posted in METAL and tagged Canada, Decibel, Entertainment, Great Tribulation, In Solitude, Metal Blade Records, oscars, Solitude, transportation, United States, Watain, Wild Hunt, YouTube. Bookmark the permalink.